Neither urban, nor rural. Rather, uptown vibrancy. Surrounded by the natural beauty of the Blue Ridge Mountains. Floor Plans Your Apartment. Your Way. Photo Gallery Distinctive and reflective. 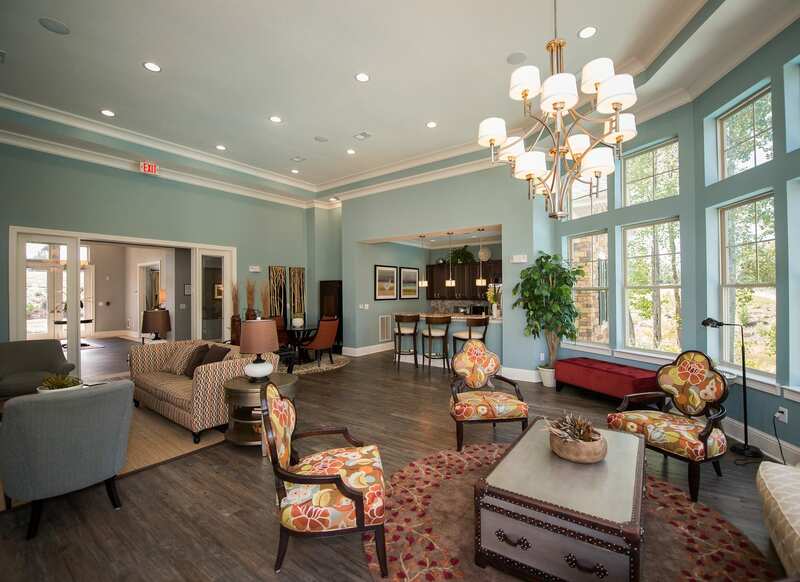 LifestyleArden Place redefines apartment living in Charlottesville. 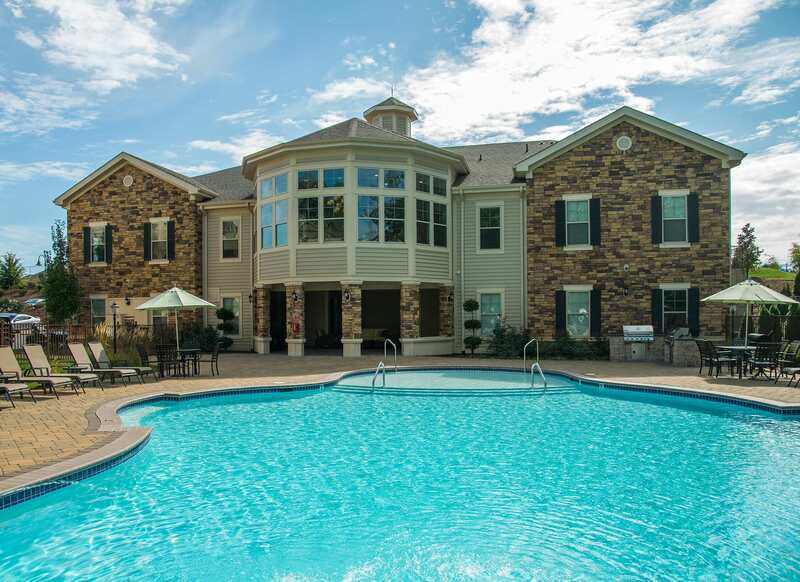 Arden Place is a luxury Charlottesville apartment community offering unparalleled levels of quality and service. 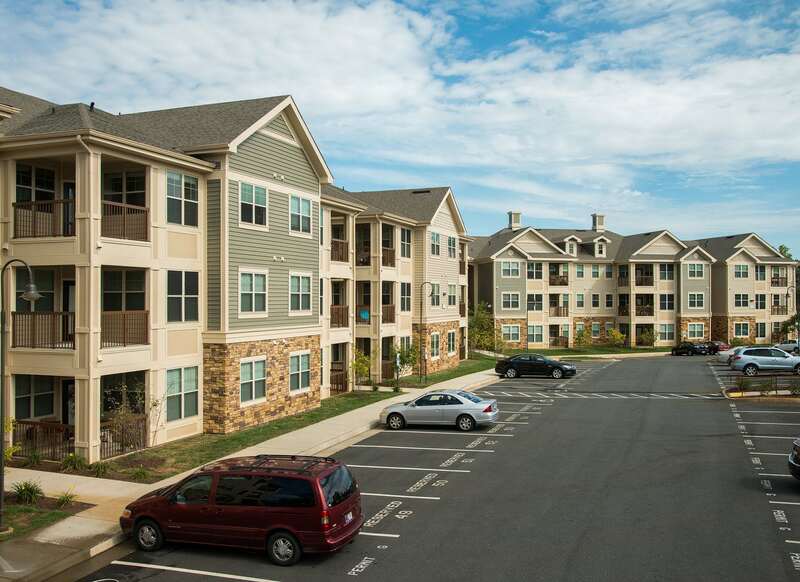 Located off Route 29N in the center of the area’s best shopping, dining, and entertainment, you’ll find you have more time to spend on what is important to you. With a city enjoying the reputation as one of the most livable in the country, you’ll soon discover a friendly community that sets its sights even higher. Surrounded by the natural beauty of the Blue Ridge Mountains, Arden Place is in the most ideal location. It’s where you work and play. Thoughtfully positioned. Convenient to it all. From Route 29 North turn right onto Rio Road, then take a left onto Putt Putt Place. Make a another left onto Arden Lane. The Clubhouse/Leasing Center is on the left. Arden Place offers one-, two- and three-bedroom residences. But it doesn’t stop there. You have choices. To complement your well-appointed apartment, you can choose from a variety of options that best suit your needs and lifestyle.